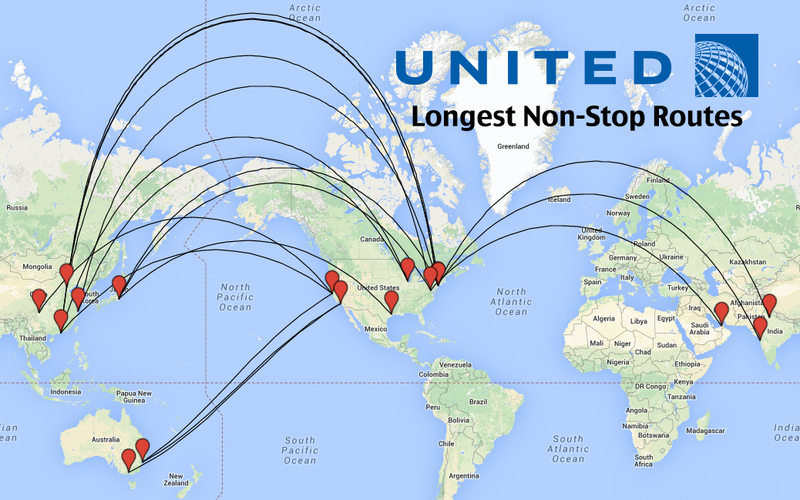 Piecing together United Airlines (or any other airline) awards are always tough. 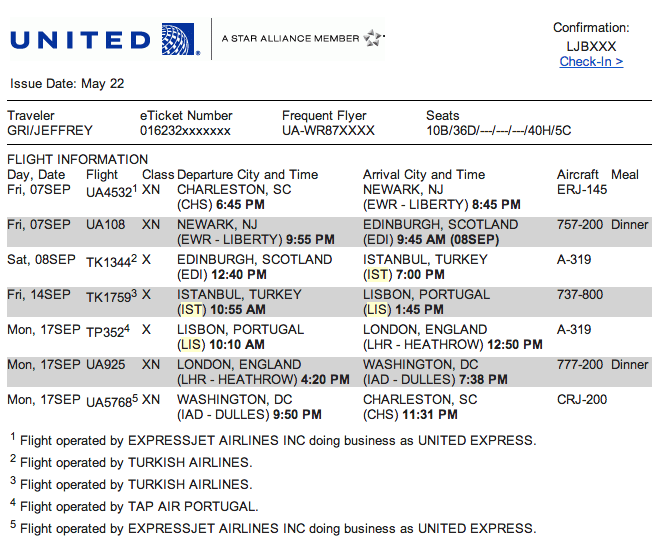 It is near impossible to piece together a perfect itinerary. 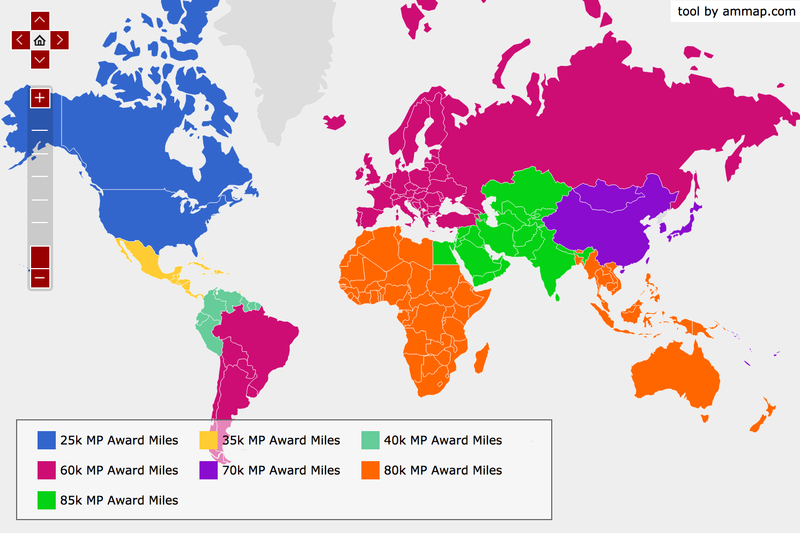 This post will give you an idea of how to take advantage of schedule changes to perfect a United MileagePlus award ticket. 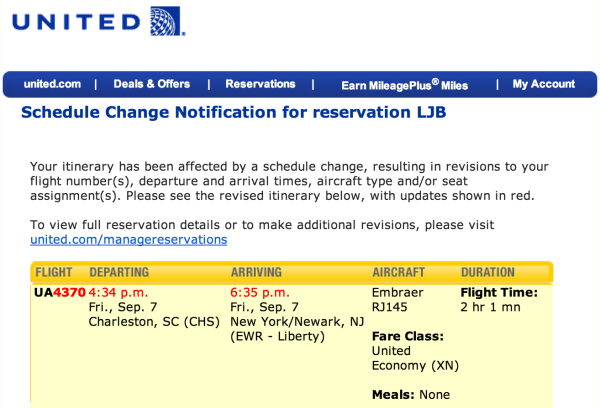 Far from ideal, but we booked this at 60k miles x 2 people = 120k United MileagePlus miles in economy. 1,6 Flight operated by MESA AIRLINES doing business as UNITED EXPRESS. 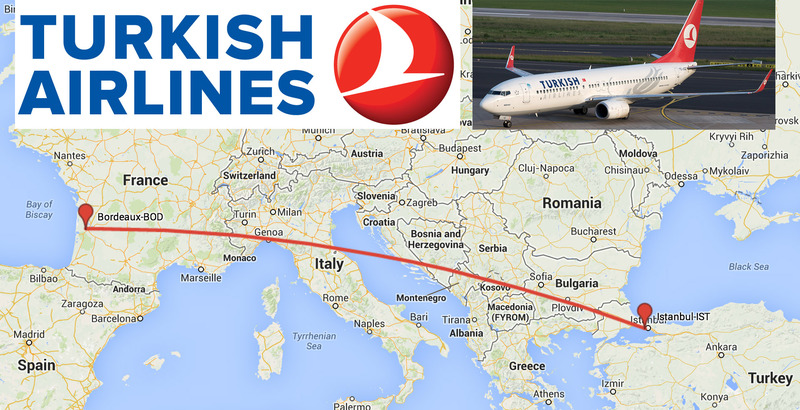 2,3 Flight operated by TURKISH AIRLINES. 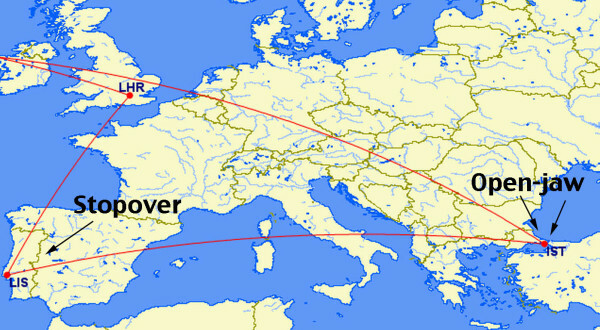 5 Flight operated by TAP PORTUGAL. 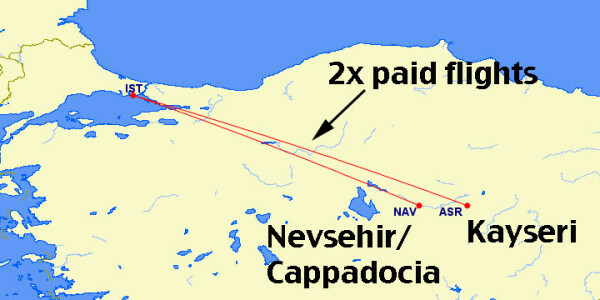 This route is near perfect but it still leaves us having to buy 2x tickets to get to and from the Göreme/Cappadocia region. By adding this additional segment, the open-jaw is utilized by flying into Istanbul-IST and then flying out of Kayseri-ASR to Lisbon-LIS. By adding this flight to our award itinerary, it was one less that we would have to pay for out of pocket… providing a savings of $200+ between the 2 of us. 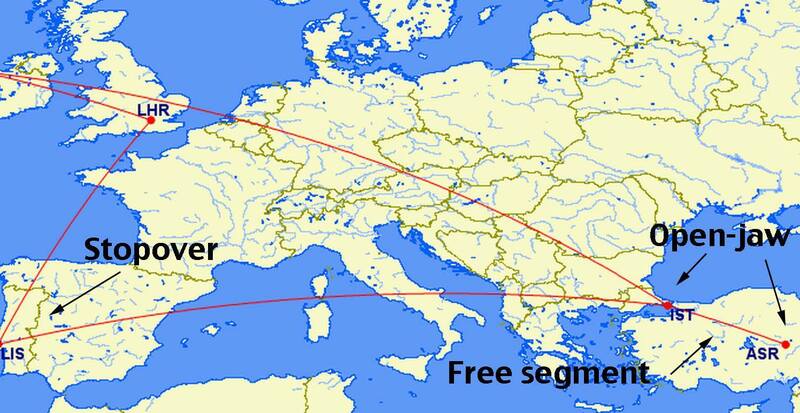 BOTTOM LINE: Booking award flights are tough, award space is scarce and you have to take what you can get — but, don’t miss out on opportunities to make free changes to flights as space opens up. Unlike Delta.com, the United website is actually very good and should make searching for availability a breeze. As a result, I would start your search by simply inputting your desired dates as a one-way search and see what pops up. 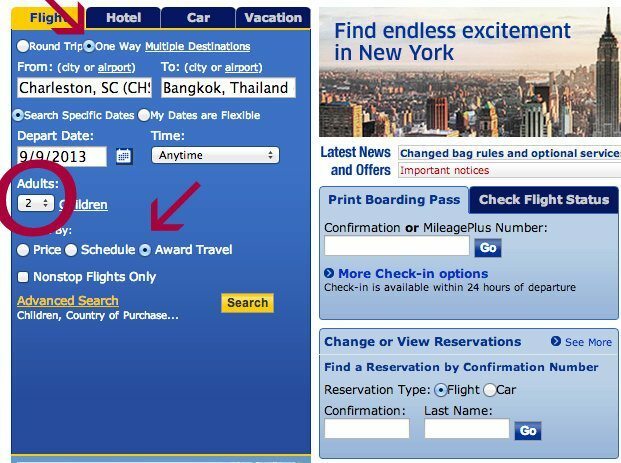 You’ll want to search as a one-way to start with because booking the stop-over and open jaw can get slightly tricky and it’s helpful to have already found your award space to start with. 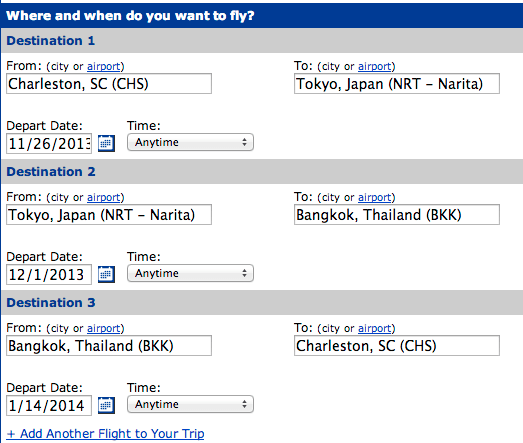 Taking a 4-month sampling, I’m already finding much, much better availability than Delta offers. Success! Just as expected, my itinerary comes out to 65k miles/person in Economy. 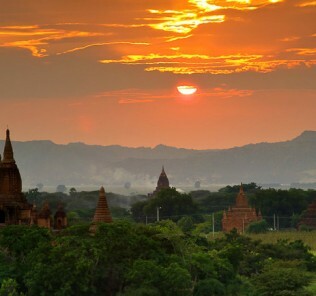 Your next step is to ticket it if you have enough miles in your account — or, it gives you an option to hold the reservation until midnight the following day. 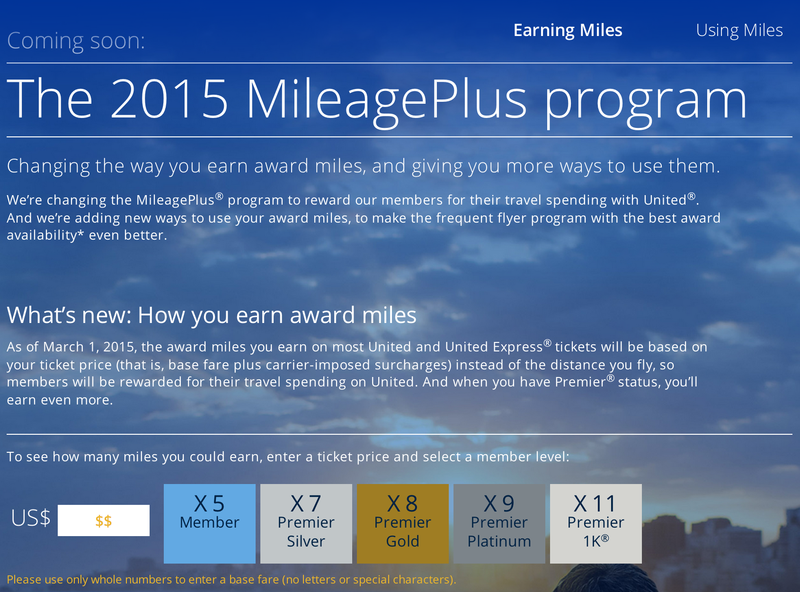 This can be a very useful feature if you’re still trying to tweak your award, so I would almost encourage not having enough United miles in your account so you have the option to reserve–it just gives you a little extra flexibility. 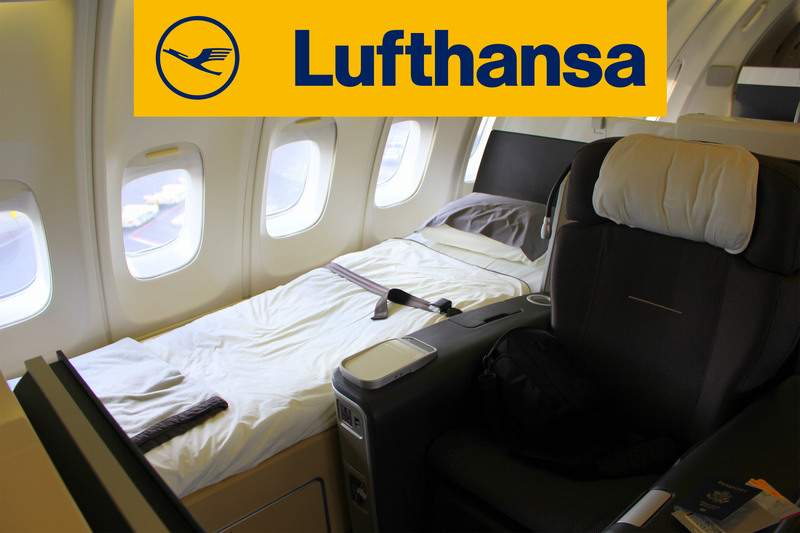 You’ll then need to call in and have the award ticketed once you transfer the miles to your account.